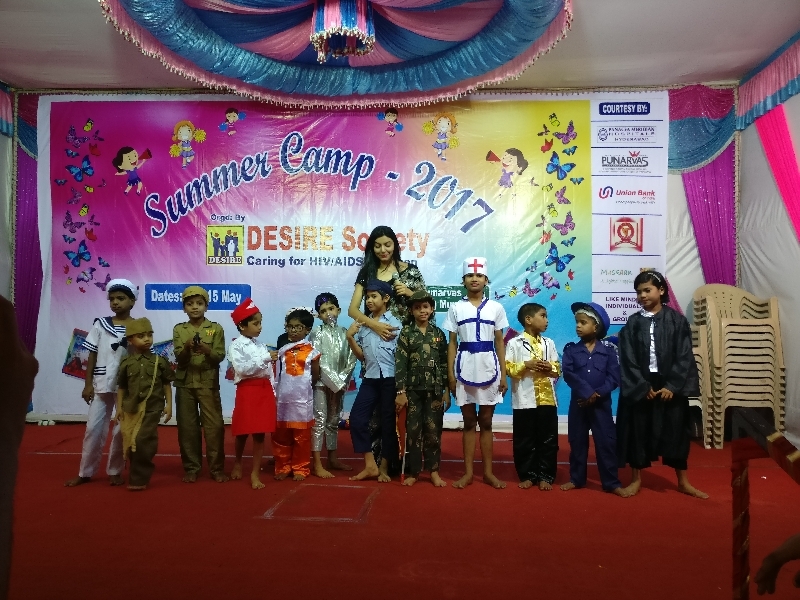 DESIRE Society engages children in fun activities, each year by organizing Summer Camps during the summer vacations. 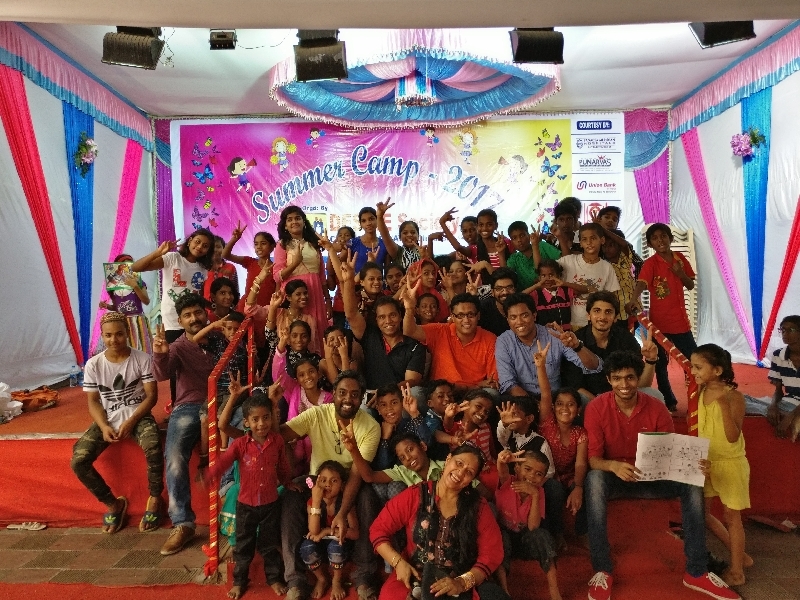 The Camps aim to distract the children from becoming immersed in gadgets and also encourage them to have a relaxed and fun holiday time. 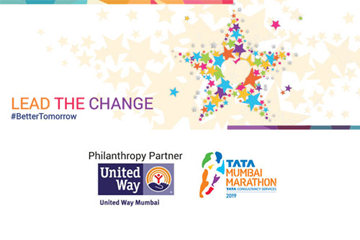  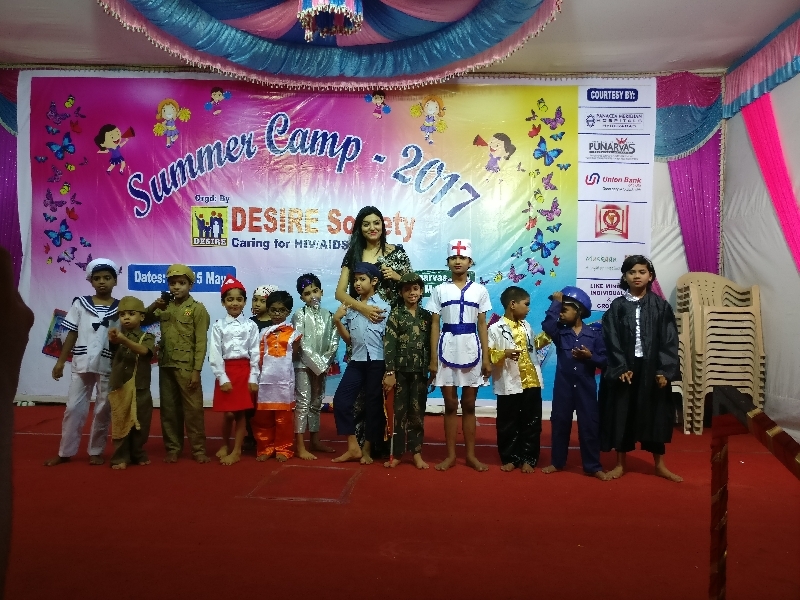 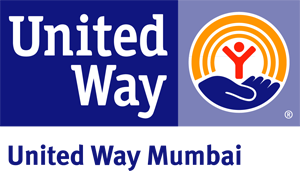 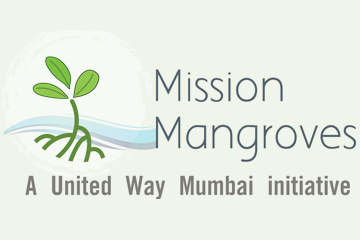 UWM's corporate partner, financially and through active volunteer participation, lent support to the DESIRE Society Summer Camps at Hyderabad and Mumbai. 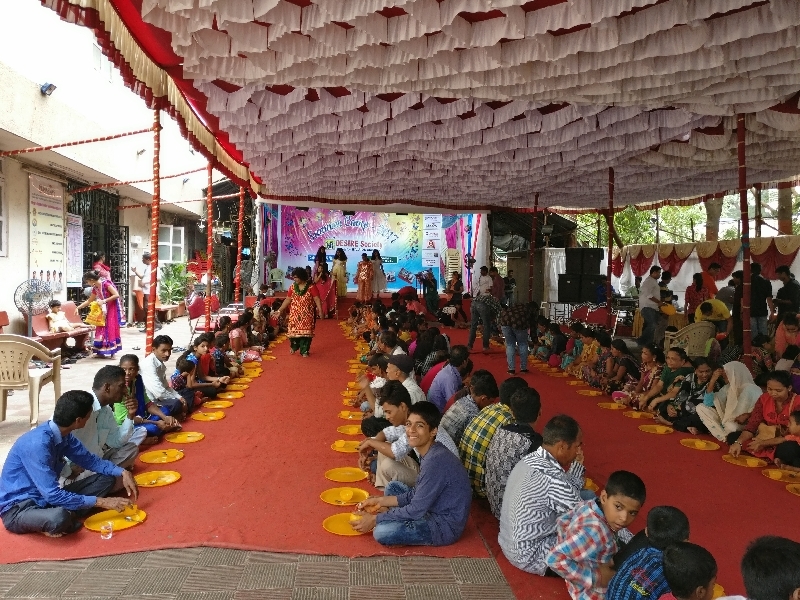 The camp saw participation from 400 children (200 each, in Hyderabad and Mumbai). 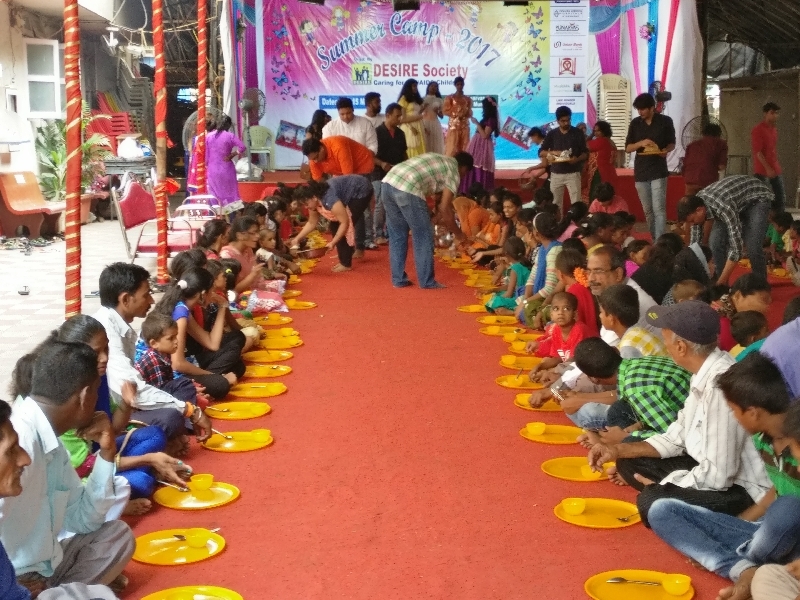 In addition, 30-50 employee volunteers participated at both the locations, conducting games, drawing competitions and a fashion show over the day, and also serving food. 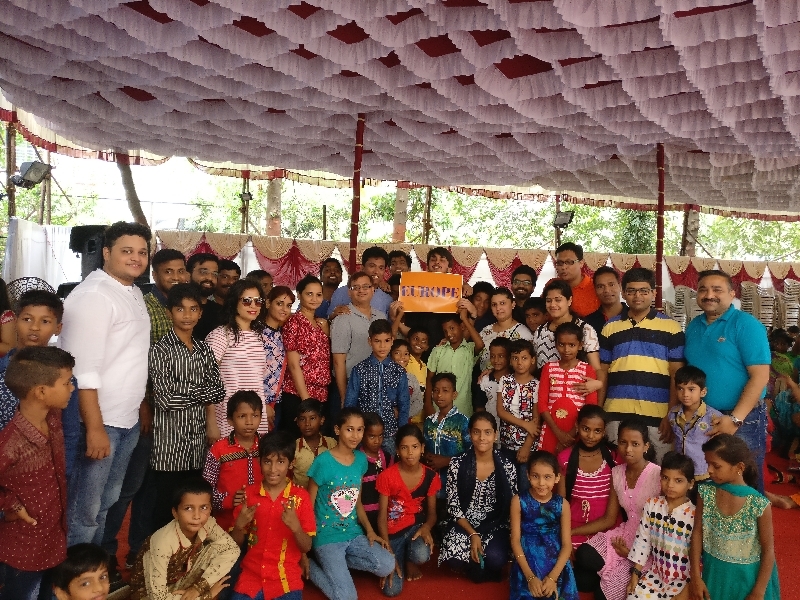 The senior management distributed 200 supplementary kits at each camp, each of which looks after the medicinal needs of one child for a month and is necessary for combating HIV/AIDS.